Noise Control Acoustic Panel Kit is a configurable fabric wrapped acoustical panel system. 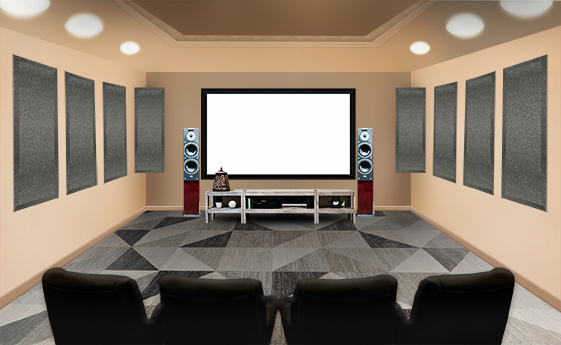 As a DIY (Do it yourself) solution, this kit allows you to select the panel quantities, sizes and colors to meet the acoustic needs and design requirements of the room. 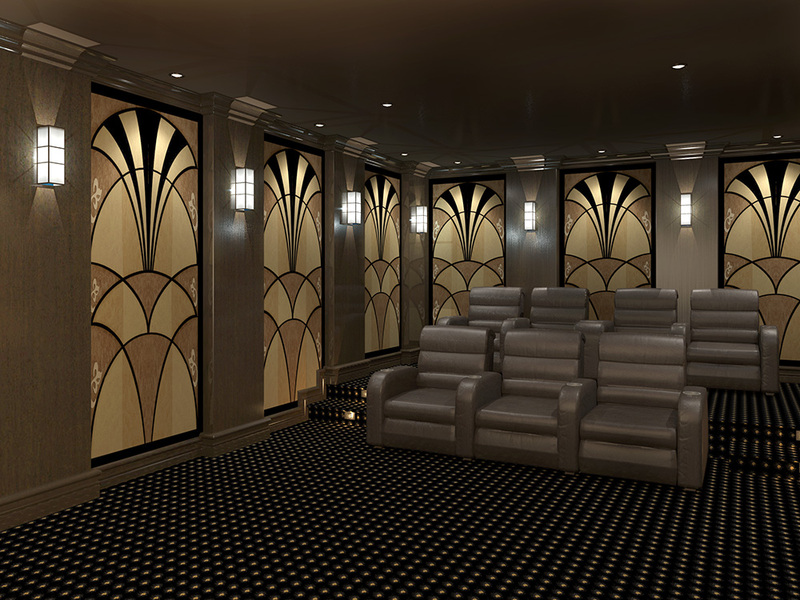 Your Home Theater Room has it’s own unique size and shape. 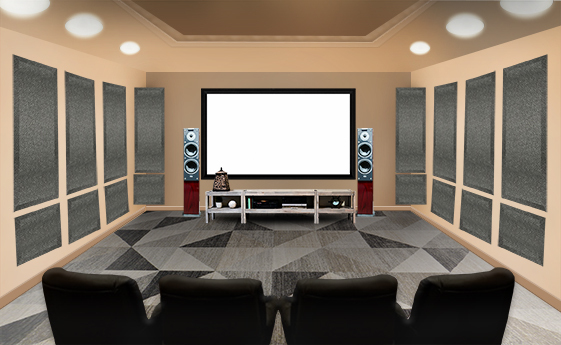 We will work with you to determine the best configuration for your Home Theater Acoustic Panel Kits. Home Theater wall panels kits will enhance your listening experience. Listed below are the types of panels and acoustic fabrics that we offer.